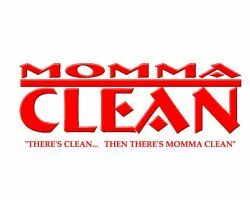 Momma Clean is a popular local house cleaning service because this company is focused on providing the best clean for each home individually rather than working on a checklist that is supposed to apply to all residences. For relatively cheap prices you can hire this company to clean your home on a regular basis or for a one-time job like when you are moving in or out of a home. Reviews say that the friendliness, versatility and affordable rates make hiring this company an easy decision to make. The Nashville cleaning services offered by All About Clean are always thorough and always priced based on the size of the space and the amount of cleaning that needs to be done. Whether you would like your home cleaned and staged to sell the house better or would like their regularly scheduled services to help you keep your home clean, this company truly does it all. The professional house cleaners even work based on a checklist of tasks to ensure no corner or surface has been missed. 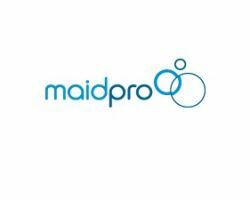 For a housekeeper in Nashville, you will not find a more qualified cleaner than the ones at MaidPro Nashville TN. This company is known for having the most experienced team and for producing the best results. They are able to do this by customizing their services but also adhering to a 49-point checklist to ensure all of the basic areas of your home have been cleaned. These house cleaning services can be designed to specifically suit your home and you can also make special requests about rooms or areas that you would like given special attention. Getting your home sparkling and clean should not cost you an arm and a leg and should not require harsh chemicals. 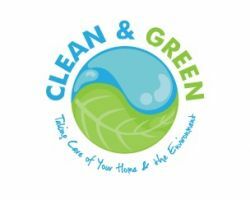 This is why many residents of Tennessee hire the services of Clean and Green. This company only uses environmentally safe and toxin-free solutions and some elbow grease to provide you with the deepest clean. 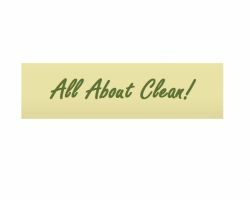 This company is fully licensed, bonded and insured, meaning you can trust that the services you are getting are the absolute best in the business with the most reliable cleaners. 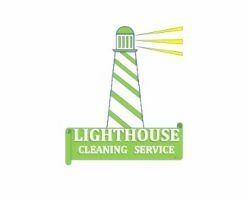 Lighthouse Cleaning Service is a maid service in Nashville TN that can help keep your home clean on a weekly, monthly or occasional basis. This company is there when you need them most and when you need help. They not only offer house cleaning but can also act as a commercial cleaning service or even an office cleaning service to help meet your needs completely. You will love the low prices and the reliability that are a given when working with a company that cares as much about their clients as this one.